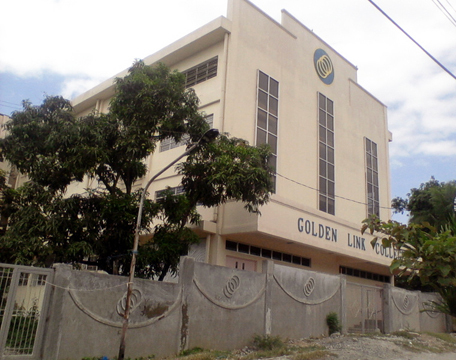 The Golden Link College is an evolving educational effort, which since 2002 has been providing a transformational education for less privileged children. Many in the theosophical world regard it as a rare jewel â€“ a model of Theosophy in action. While addressing core academic subjects, the school also focuses on deeper issues of character building, integrity, and self confidence in an effort to develop students who will be agents of social and personal transformation. Our archivist needs your help in compiling the history of the TS during World War II. We would love to have photos of the TS members in uniform on the home front or serving abroad. If your family has stories about life during the war, or if your lodge has records of wartime activities, please contact Janet Kerschner at archives@theosophical.org or 630-668-1571, ext. 353. Susan Diamond and Erika Harris talk to Betty Bland, the president of the Theosophical Society, headquartered in Wheaton, IL about their experience walking the Labyrinth and other practices and concepts of Theosophy.